OAK GROVE, LA. 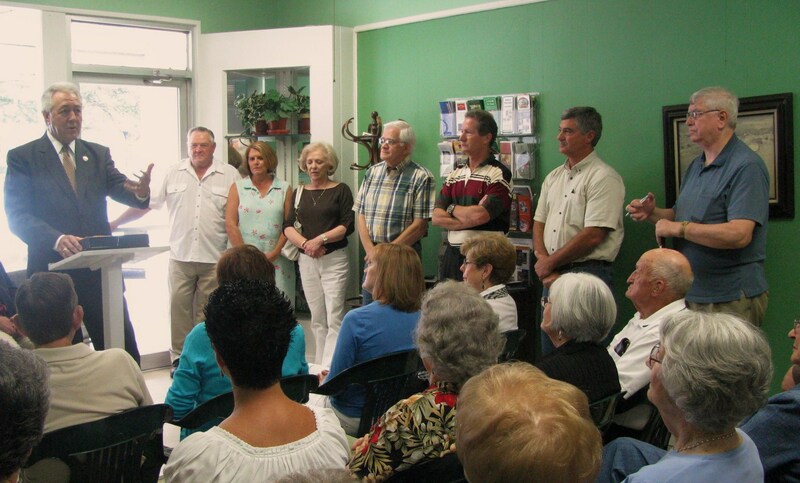 — Outgoing Chamber Director Charlotte Hamilton was honored Tuesday morning at the West Carroll Chamber Office by Congressman Rodney Alexander with his “Hometown Hero Award” in front of a standing room only crowd of supporters. 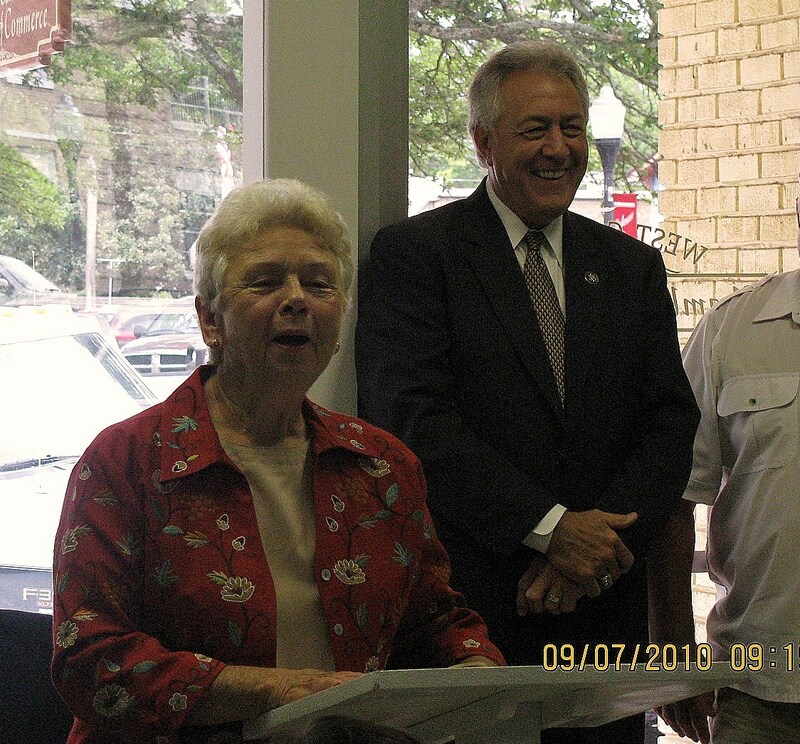 Hamilton was nominated for this award by former Tax Assessor Mildred Jones. This entry was posted in Uncategorized and tagged Alexander, Congressman Rodney Alexander, Hamilton. Bookmark the permalink.